E-mail accounts and passwords of former employees should be immediately deactivated so they can no longer access the network. To shed light on issues of cybersecurity in medical practices, MPR spoke to Michael J Sacopulos, JD, CEO of Medical Risk Institute (MRI), a firm that provides “proactive counsel” to the healthcare community to identify where liability risks originate and to reduce or remove those risks. 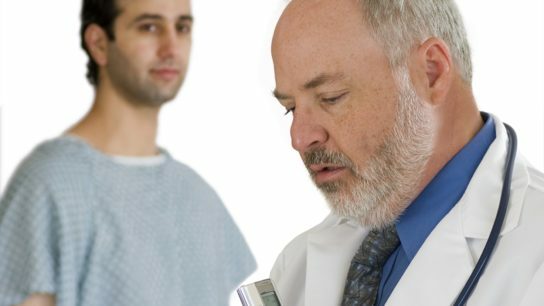 Issues that affect employees in all industries are compounded by a unique set of additional concerns that affect employees of medical practices. Despite their advantages, many clinicians do not necessarily agree with the centrality or content of CPGs. 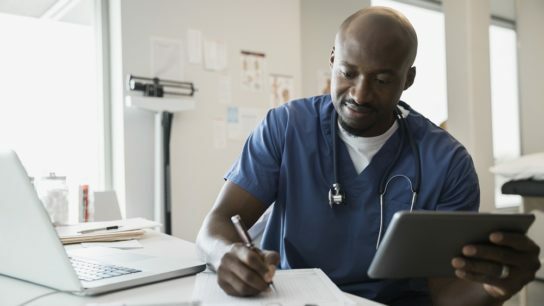 Others — especially primary care physicians (PCPs) — are overwhelmed by the vast and ever-increasing numbers of guidelines issued by multiple societies. Patients are increasingly recording physician visits on their phones, should physicians do the same. MPR spoke with physician who advocates for recording in clinical practice. Compassion fatigue can affect workers across the spectrum of helping professions, and it is extremely prevalent among physicians. Neda Ratanawongsa, MD, MPH, Associate Chief Health Informatics Officer for Ambulatory Services, shares her insight on how to best manage the challenge of staying on top of electronic health record requirements while also optimizing patient encounters.